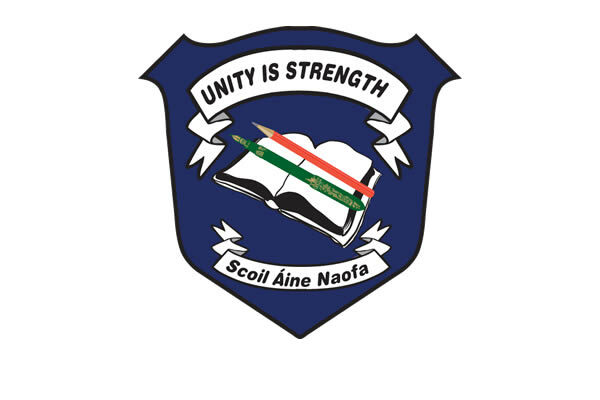 Scoil Aine Hockey team this year hosts both a boys and a girls team. We train every Tuesday evening from 3-3.45pm at Weston Hockey Club. The girls team is taking part in the Leinster Hockey Dublin Leagues. We have played and beat Teresians 3-1 and were defeated by John Scottus. The girls will play against Rathgar National School on Tuesday 4th December.Good luck girls.